The “Destiny Item Manager” is a super useful tool that enables Destiny players to move items across inventory spaces with ease. This includes moving items across different character profiles, so if your Titan is rocking an Exotic rifle that you need on your Hunter, you can simply drag that item across and it’s instantly available to use! Without the tool, you’d have to log out of your Hunter profile, log into your Titan account, put the item you need in the Vault, log out of your Titan profile, log back into your Hunter account, and then head to the Vault one last time! Destiny 2 players rejoice, for the Destiny Item Manager is now working with the sequel! Basically functionality is there, and the app creators are working hard to make more features available. At the moment, all you can do is move items between characters and the vault. We have disabled everything else, and if we missed something, it’s gonna break. We wanted to give the minimum experience so we can help players enjoy the game while we play the game, and we’re happy with where we ended up. In the coming weeks, we’ll add Loadouts back to the app and more inspection features for your items. Weapon Reviews should return too. That’s all we can say for now. 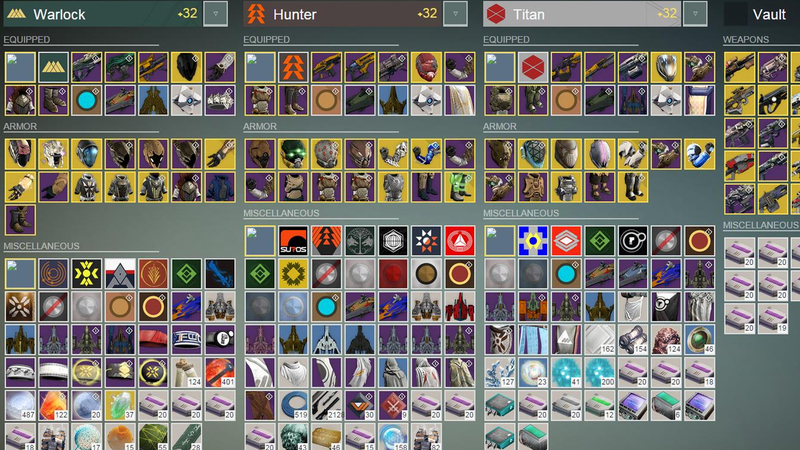 Head here to start using the Destiny Item Manager for yourself. You won’t regret it!